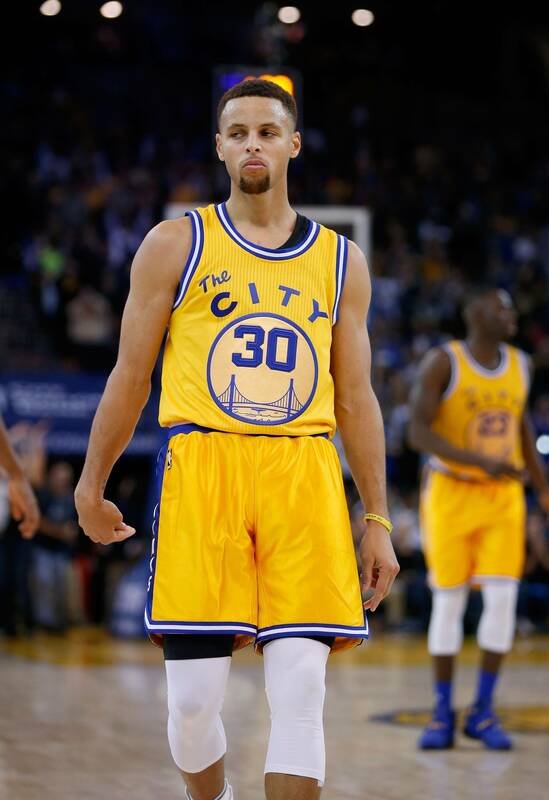 The Warriors wore their “The City” throwbacks on Tuesday night and it looked great. 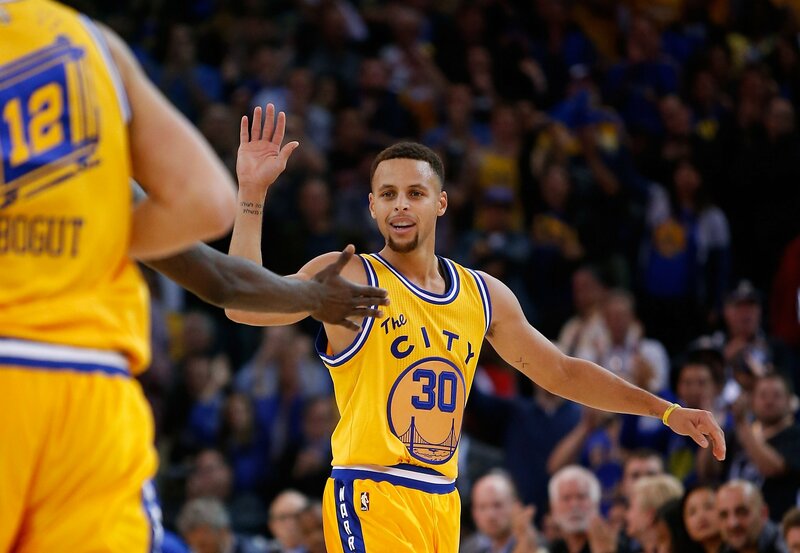 In fact, anytime they wear this uniform, it’s beautiful. But there were some things I didn’t like about it. As I mentioned before, the logo on the front looked terrible due to the fabric of the patch. Because of that, it looked like a different color from the actual jersey. And it varied from the angle of the lighting. But why are they required to wear a patch instead of the stencil of the previous designs? 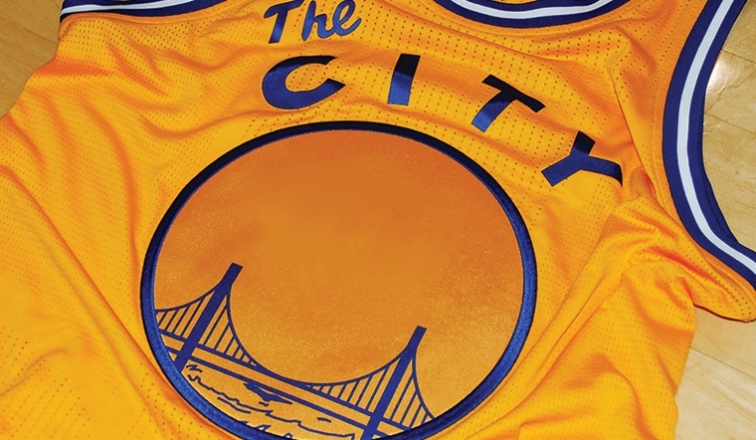 We had known for months that the Warriors would bring back “The City” throwbacks for this season. On Thursday they officially announced it, sharing photos of the uniform. 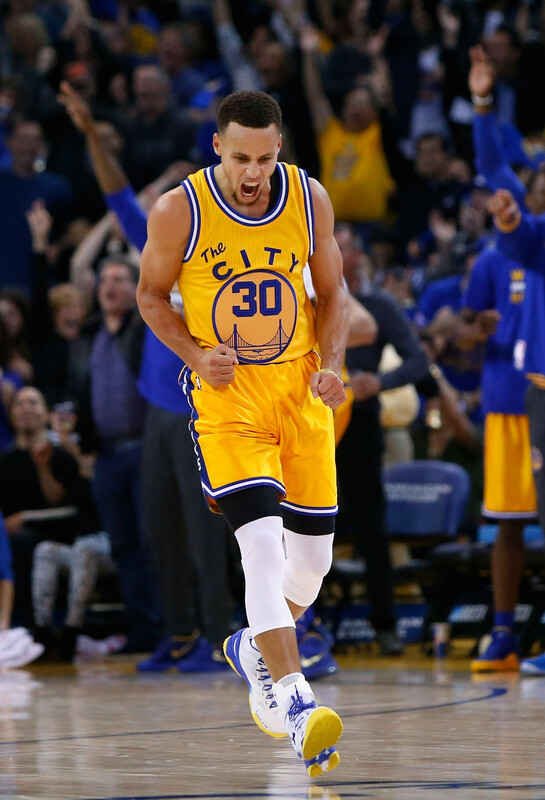 In my opinion, this is the best-looking uniform in league history. The crest in the front and the cable car in the back both look phenomenal. So in theory, I should be excited about this, right? Well, yes I am. But there is one problem with this throwback. Take a closer look at the crest. Instead of the screen-printed stencil of the circle on the jersey, it’s an entire patch that’s stitched on.